The Marker Griffon is back, is the same binding, but with some very slight graphic changes. The design changes and Sole ID of the last few years continue, so don't be thinking that there is anything new for 2020. The same proven design stays in place. The SOLE ID allows for both alpine and touring soles (ISO 9523) to be used with the new Marker Griffon. This is by far our best selling Marker ski binding and will also be the best for the widest range of skiers. 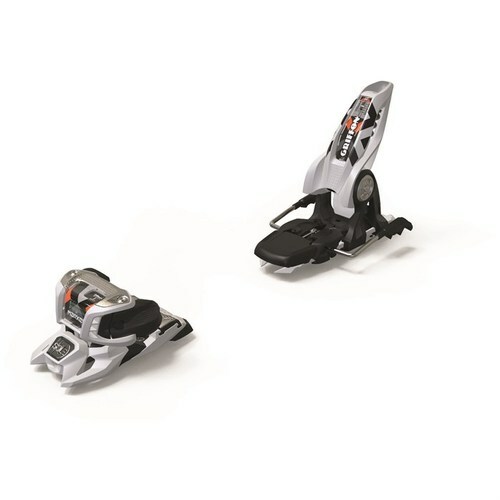 If you are looking for a similar binding with the same DIN but an easier heel to step into along with a lower stand height you may want to look at the Tyrolia AAAttack 13 Ski Binding.